Riley Blake Designs “Sharktown" By Shawn Wallace. 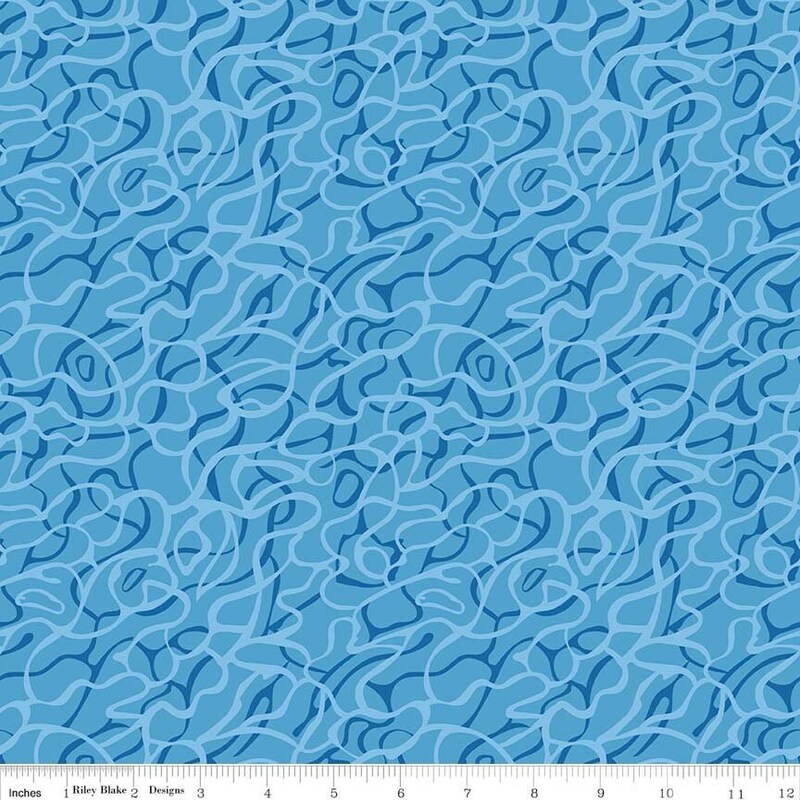 100% cotton, pattern C6350—Blue Main. Arrived quickly and well packaged! Thank you! Great fabric to choose from for quilt block exchange in red, whites, blues. Packed nicely and fast shipping. Thanks.